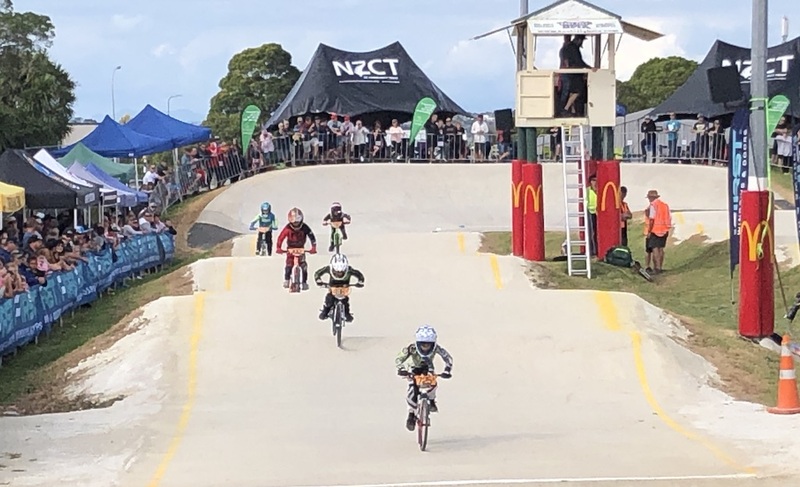 The North Canterbury BMX Club will start 2019 with a new $100,000 track that meets the standard for national competitions. 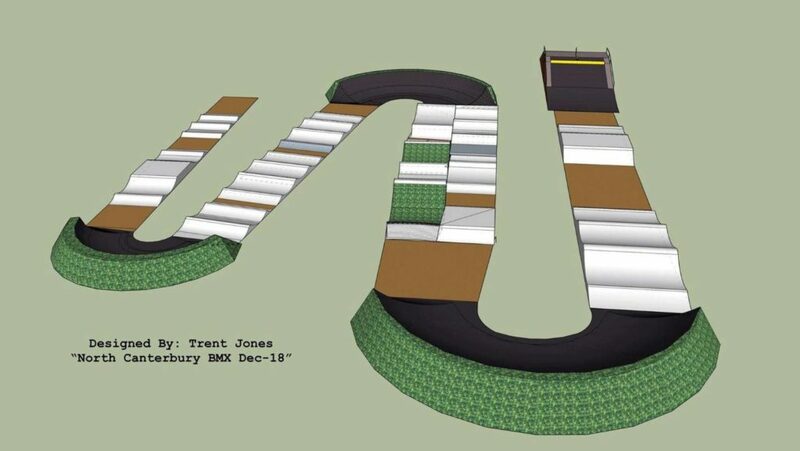 The track will replace the existing one on Millton Ave.
Olympian Trent Jones, who spends much of his year training and competing in Las Vegas, is spending three weeks working on the new track, which he designed himself. He is no stranger to track design, having been involved in builds around the world, although this is the first full demolition and rebuild he will be able to put on his record. 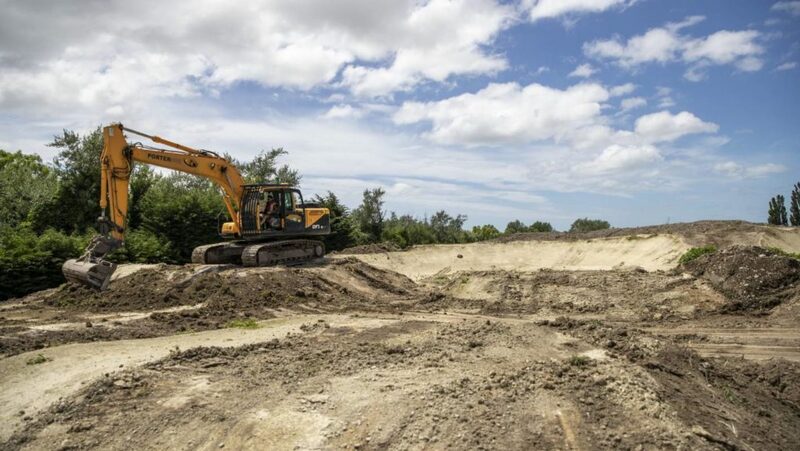 “My dad owns a golf course construction business so I used to use his equipment when he wasn’t around and created new features on our front lawn in Ohoka when I was younger,” Jones said. Jones wants to bring spectators closer to the action and considers riders and spectators as equally important in the track’s design. 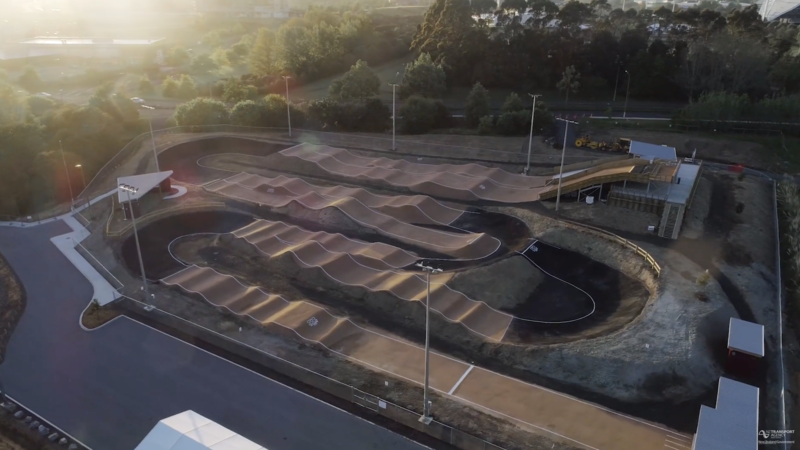 The new track is designed and built by Rio Olympian Trent Jones. 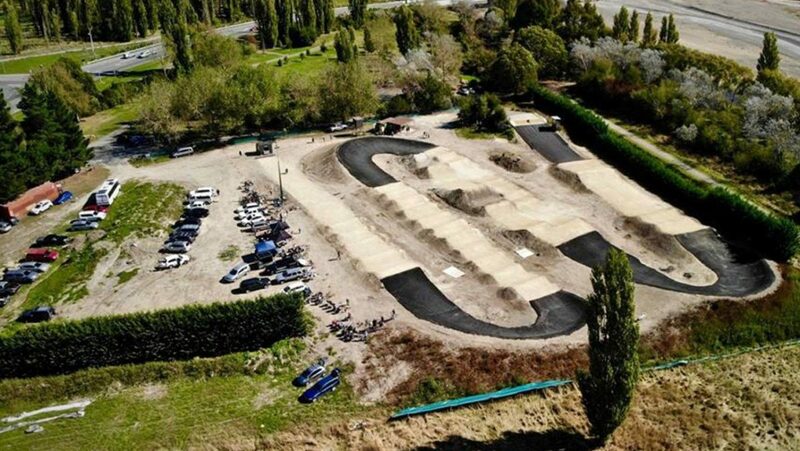 The event is expected to attract up to 400 riders, and is run over four days. Clark said it was a huge boost for the club and the wider district. 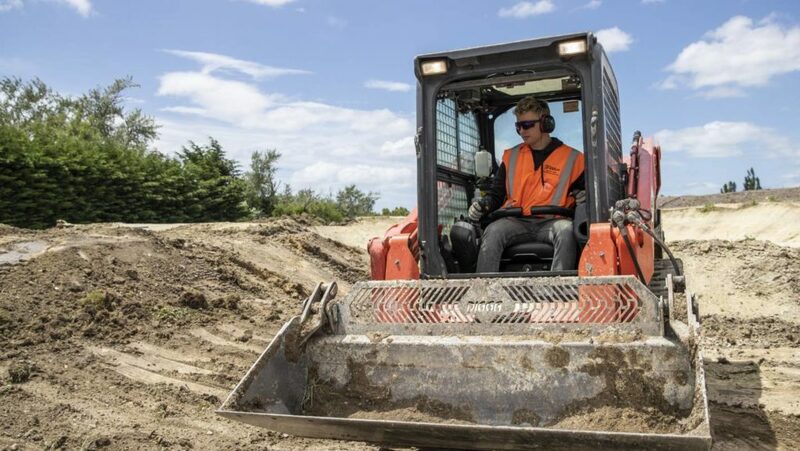 He thanked the Waimakariri District Council for providing support and advice to get the project off the ground. 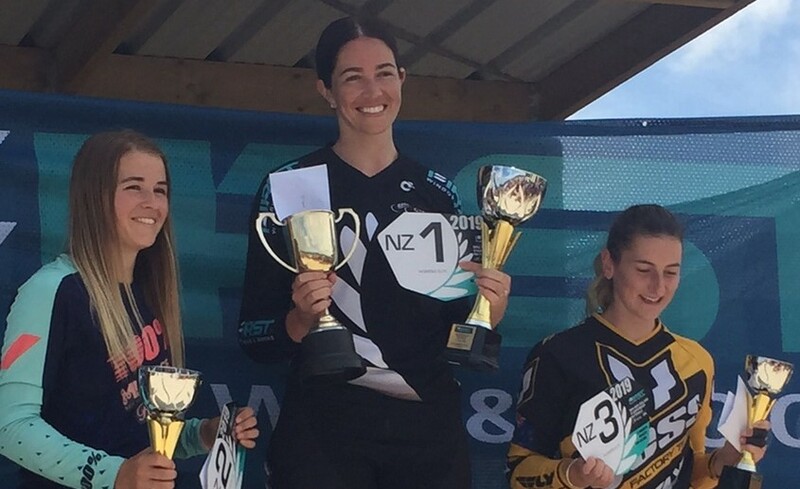 MainPower and the Rangiora Lions Club had been very generous with funding, and the club has been fundraising for the rest of the money needed. 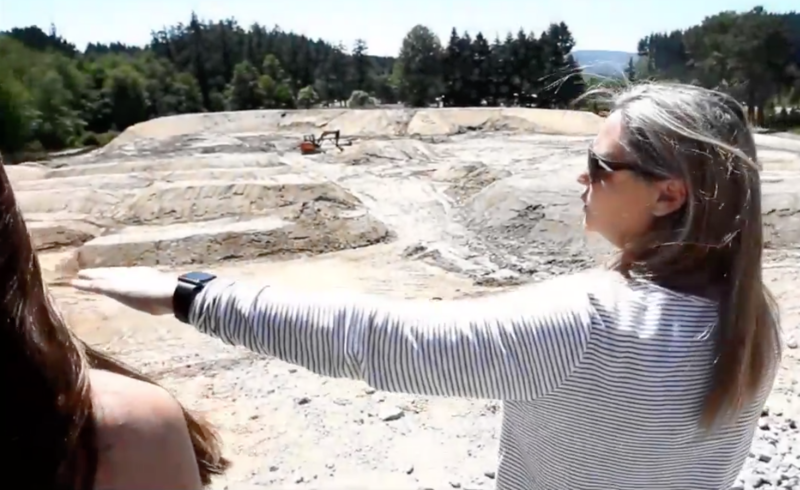 The main work is scheduled to be completed in two weeks, while asphalting is expected to be finished in the new year.